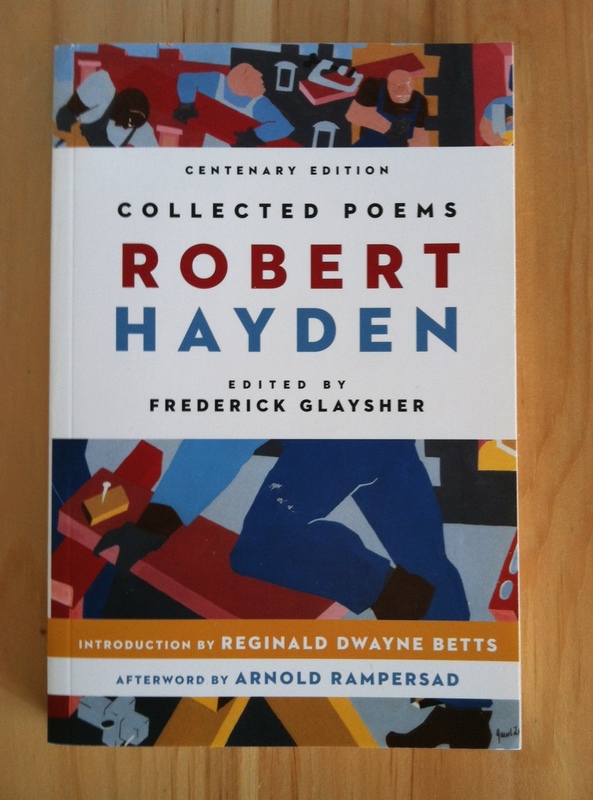 Robert Hayden’s “Those Winter Sundays” is often anthologized, and deservedly so. A moving meditation on parents and children from the not-so-safe remove of adulthood, the poem reaches its plaintive, universal question in just three stanzas. In the first stanza, the rhymes and alliteration (“weekday weather,” for instance) underscore the repetitiveness of the speaker’s father’s labor (“Sundays too my father got up early” [emphasis mine]); this father doesn’t rest even on the traditional day of rest. In the second stanza, the “I” appears; the speaker includes himself in those who never thanked his father for his efforts. The same stanza, though, undercuts the father’s act of kindness, since the child fears “the chronic angers of that house.” The sense of icy brittleness expands — hard “c” sounds repeat throughout the poem — to encompass not only the winter cold, but also the chill of strained familial relationships. ← Paradise Lost, Books I and II: You know a book is great when you can’t wait to start talking about Satan. Me too. Also my son wanted me to read it to him like three times yesterday. That was tricky. He must love poetry like you do. I think that’s nice. Well, he’s too little (2 and 1/2) to understand the poem, but I think the rhythm is soothing. He does like The Owl and the Pussycat, though. I always loved those childhood poems. I love how you wrote out your analysis of the poem – it’s very helpful! And it’s a wonderful poem I can relate to well. It’s one of my absolute favorites. Such deft work!